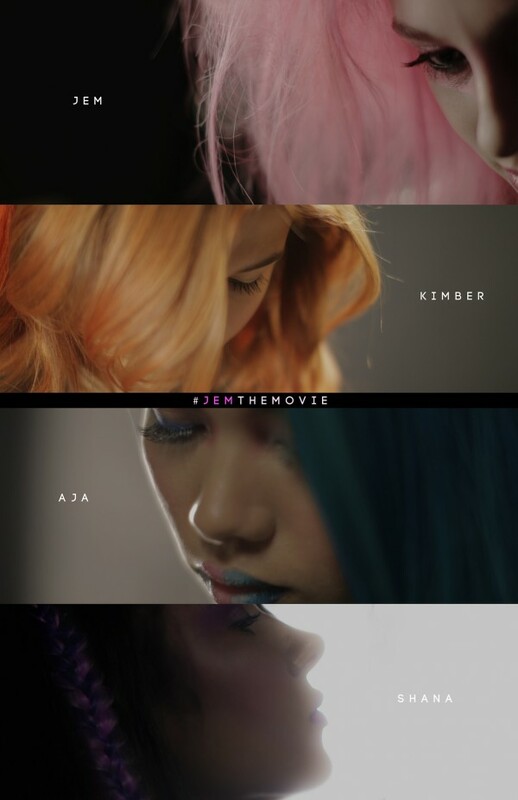 Jem and the Holograms reveals cast! The Jem and the Holograms flick has announced its cast, and there are some strong names! Aubrey Peeples will play Jem, Peeples stars in Nashville and had a role in Sharknado. Stefanie Scott (A.N.T. Farm) will play Kimber (Jem’s sister), Hayley Kiyoko (Scooby-Doo! The Mystery Begins) will play Aja, and Aurora Perrineau (A House Is Not a Home) will play Shana. Aubrey Peeples has a singing and acting background that will do well for a musical role, and so does Hayley Kiyoko, who has released her own albums in addition to the film Lemonade Mouth. I’m not as familiar with the other two ladies, but Scott is a Disney kid while Perrineau hasn’t been in enough for me to have an opinion. Jon Chu directs, and we’ll have more info when it happens. Hopefully it will be truly outrageous. I’m required to use the phrase “truly outrageous” in all Jem the Movie updates, it’s the law. Big guys in greasy suits will beat me with a hammer if I don’t. Project will reimagine Jem for a hyperlinked social media age, the producers say, and revolve around an orphaned teenage girl who becomes an online recording sensation, she and her sisters embark on a music-driven scavenger hunt –- one that sends them on an adventure across Los Angeles in an attempt to unlock a final message left by her father. Helen Hunt, where are you?? Before it even aired on SyFY, Sharknado was making waves. First spotted as a film poster, Sharknado would make periodic social media resurfaces as more and more people saw the poster for the first time. 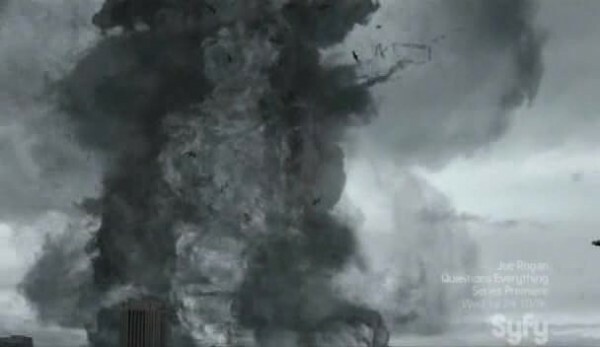 The image of the sharks swirling in the tornado, with the tagline “Enough Said!”, was enough to send everyone’s lips a-talkin’ and smartphones a-tweetin’. 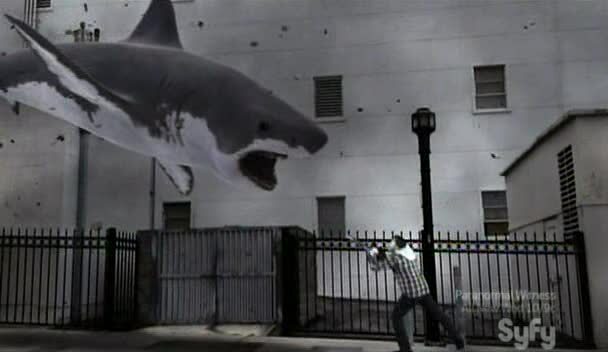 And lo, it came to pass that Sharknado did air on SyFy. An event film, it became a social media sensation, though the ratings failed to live up to the hype. How much was just people thinking they were too good to watch, and how much was the lamented switch to new SyFy movies on Thursday, I cannot say. But saw Sharknado I did, and thus, now we shall all learn about the Sharknado! Sharknado laughs in the face of your physics and logic, presenting a world where a Mexican hurricane causes massive shark gatherings off the coast of LA, which are then sucked into water spouts and unleashed on the city, but not before random flooding causes sharks to be swimming in the streets, the sewers, back yard pools, and increasingly in higher ground. LA is as prepared for sharkmageddon as it is for being invaded by alien butts, thus no one has evacuated or even leaves the beach as terrible weather comes in. Through it all, we follow surfing legend Finly “The Fin” Shepard, as he attempts to save his children and ex-wife from the swarms of sharks. 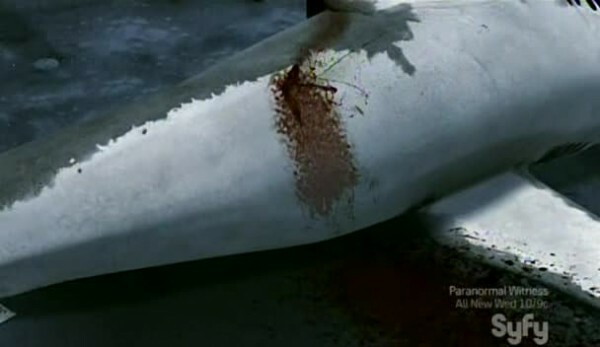 Fin wasn’t always there for his family, but he’s there now, and has to mend the wounds while avoiding shark wounds. The journey is also an excuse to explain whey they just don’t hole up at the top of a tall building until the storm passes. Fin is also a guy who can’t leave lots of innocent people to die, so at times he goes and risks his life to save strangers. At one point this literally stops the film as he saves a busload of kids. But it’s nice to see a hero do heroic things and think of others, and not see people as just collateral damage for his conflict. Sharknado saves the actual sharknado for the end of the film, before that it is just a glorified flooding shark attack movie. But the title does appear (3 of them!) and there is some sharknado destruction and gifable images. But I’m greedy and always demand more more more. While the carnage and death is fine, I can see why some people are disappointed. I’ll teach you to use that Shark Attack 3 line on my teenage daughter! I liked it, it wasn’t the best Asylum production, but it was enough to satisfy my SyFy cravings. And what other movie would brave a title like Sharknado? Fin (Ian Ziering) – Finly “The Fin” Shepard is a surfing legend and also owns the bar. Has an ex-wife and two almost adult children that he never talks about. He’s also a chainsaw legend, if what we see in the film is to be believed. Fin will risk everything to save people, because he’s good like that. April Wexler (Tara Reid) – Fin’s ex-wife who isn’t that fond of him, though things seem to be getting better by the end of the film. Claudia (Aubrey Peeples) – Fin’s teenager daughter who is mad at her dad for never being there for her. He makes up for it by being there for her. Nova (Cassie Scerbo) – Fin’s waitress, who hates sharks, hates her past, even hates her real name. Is sort of crushing on Fin, though seems to transfer all that to Matt by the end of the film, as Matt is actually her age. Nova tells a tale of a boat crash that resulted in everyone dying by shark except her. George (John Heard) – A retired surfing legend turned barfly at Fin’s bar, because he’s got nothing else going on. 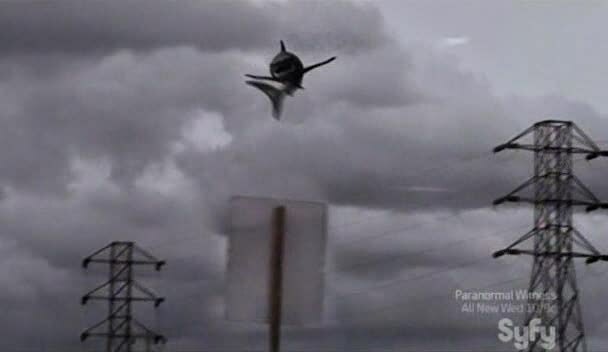 Matt (Chuck Hittinger) – Fin’s son who is in flight school, and comes up with the bombing the sharknado plan. Luckily, being at flight school prepares you for difficult helicopter flying into massive storms. 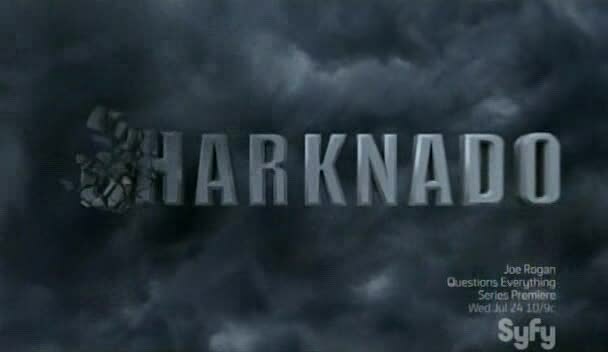 Sharknado (CGI) – Many sharks, many winds, many teeth. Enough said! Hey, it’s a SHARK TANK!